The Russian artist Marat Danilyans is known under the synonym Morik. He’s born with artist blood in his veins and has always had a passion for art, which made it a natural choice for him to study art at a Russian art school. Later on he dropped out of school to study economy and philology, but he still had an artist in him and he later choose to dedicate himself entirely to art. 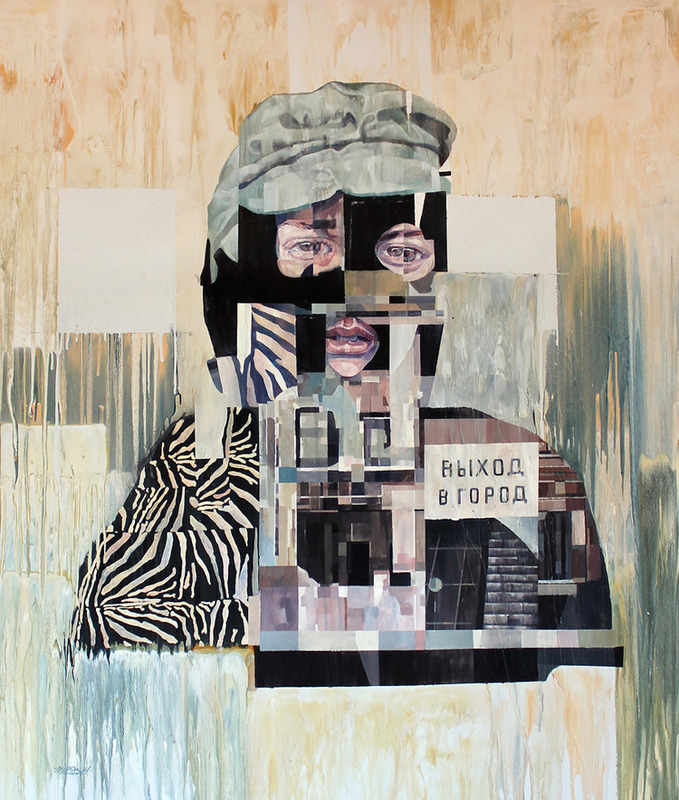 Due to his art school roots he mixes art styles, materials and formats where the abstract mixes with realism. The motifs in his art work often questions issues in society.